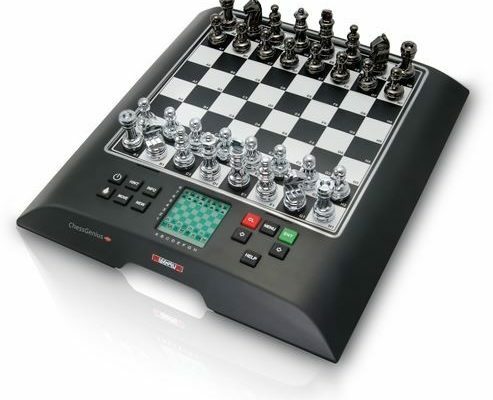 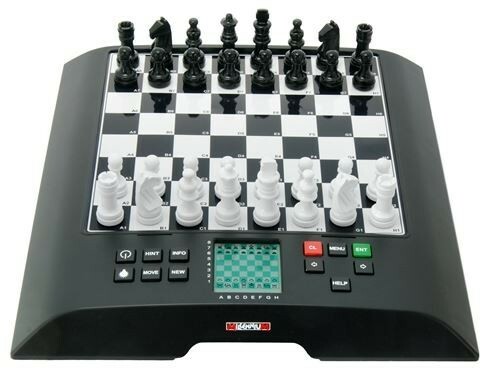 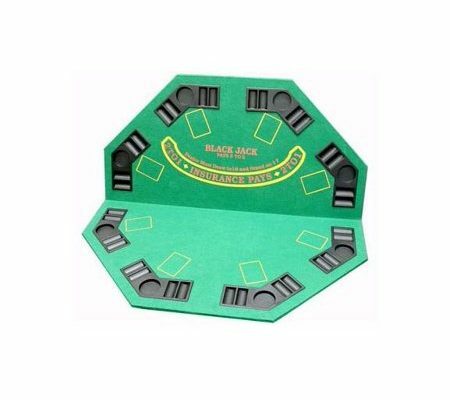 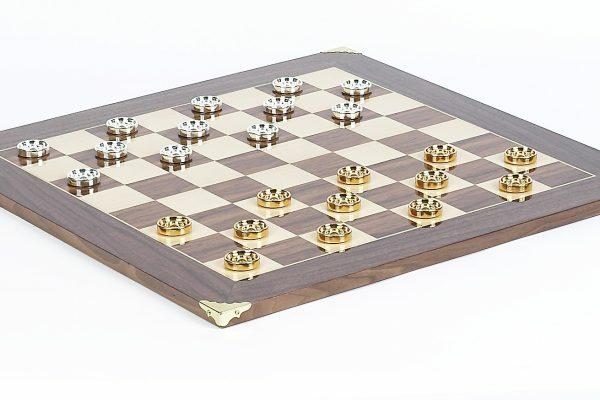 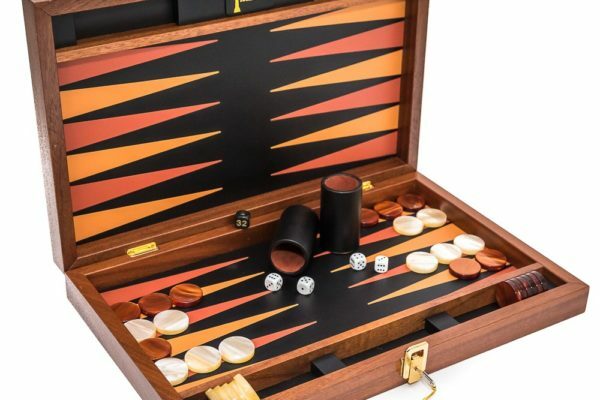 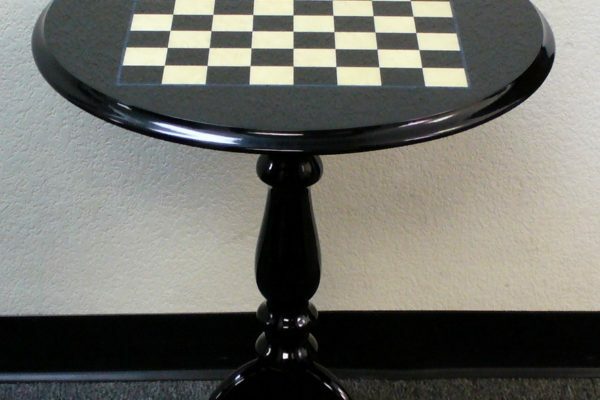 The Sheesham Wood Magnetic Folding Chess Set Combo. 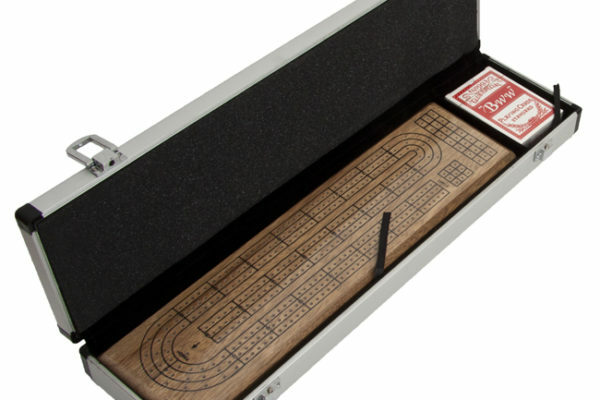 This set has a book design that allows for easy storage! 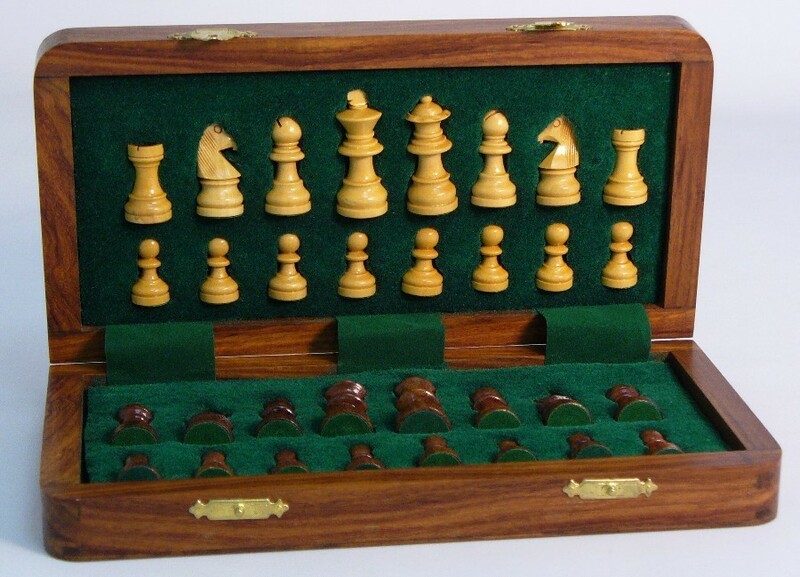 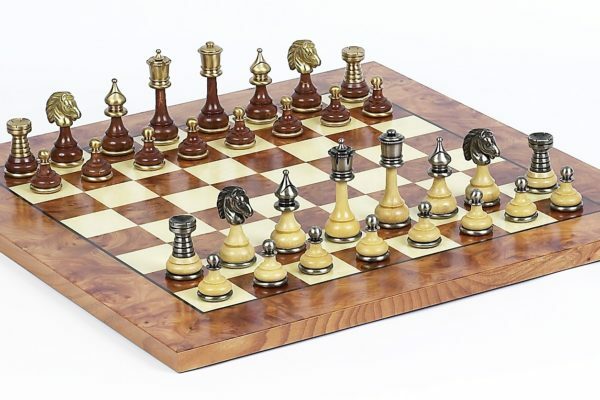 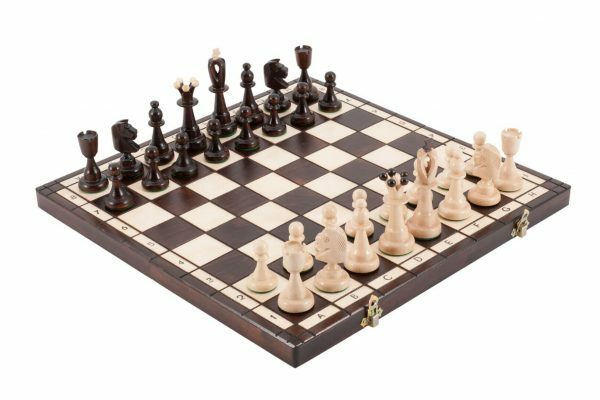 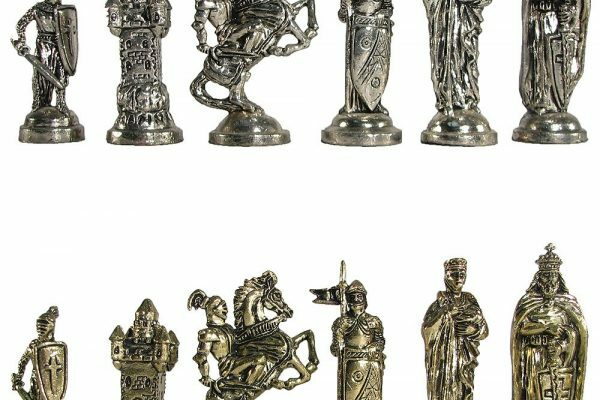 This beautiful sheesham wood Chess Set includes 32 chessmen. 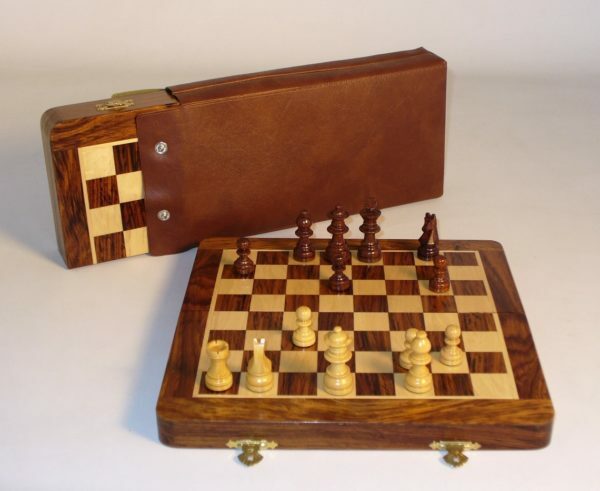 Storage for all game pieces, and a beautiful book design.